Amish Oak Furniture | Amish Originals Furniture Co.
Amish oak furniture from Amish Originals is built to last. The Amish know the importance of quality as well as functionality and Amish Originals features high quality Amish crafted oak furniture. Whether you’re looking for a table around which your family can gather, or preparing the nursery for the new baby, Amish Originals will help fill your home with the most beautiful oak furniture. Because we are committed to quality, we have sought out over 70 of the best Amish artisans in Ohio to create our oak furniture. Each piece is made to order in the homes and small workshops of these artisans; often with several generations of the family working together. There are no mass production or assembly lines, rather each piece comes together under the skilled hands of the Amish craftsmen. 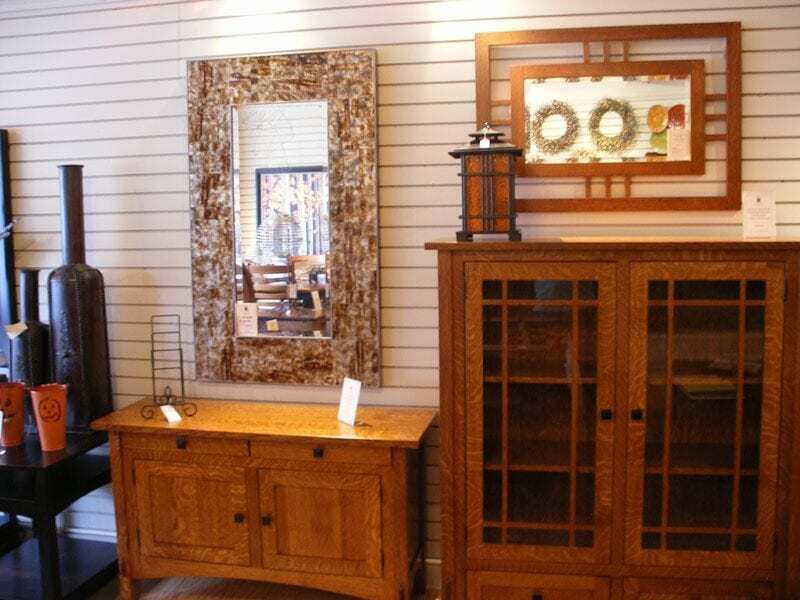 When you buy Amish oak furniture from Amish Originals, you are not only buying a functional, handmade piece for your home, you are buying a work of art. 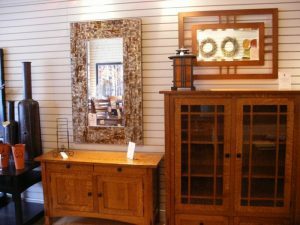 No matter what room, or what style, Amish Originals is ready to help you with all of your furniture needs. Our online catalog can give you an idea of what we offer. If you have any questions, we are happy to help you get answers, do not hesitate to contact us today.